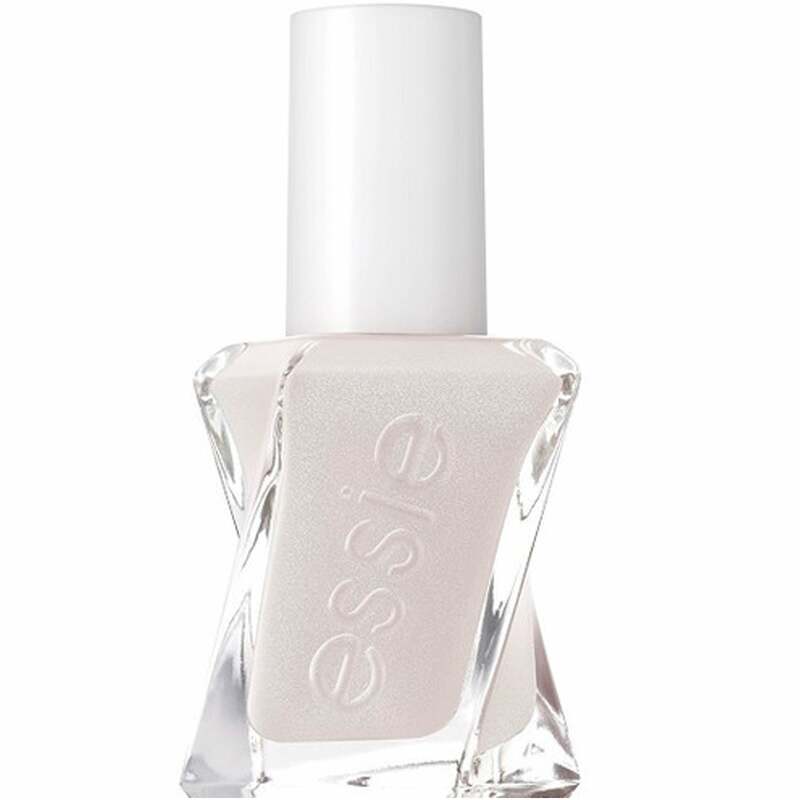 Essie Gel Couture Atelier Collection 2016 in the shade "Make The Cut" is a pearl beige. Showing our 2 Essie Couture Atelier Collection 2016 - Make The Cut 13.5ml (90) reviews with an average rating of Excellent. Would you like to write a review? Unusual colour but very flattering on nail. Easy application and long wearing.